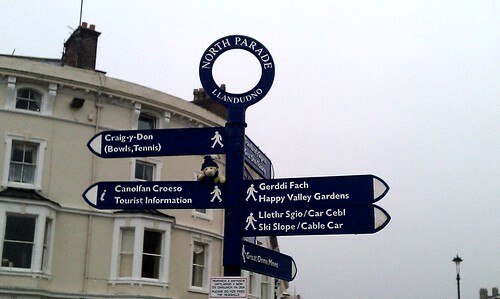 We’ve been to North Wales today to a very grand old seaside town called Llandudno. It was tipping down with rain and we got soaked walking to the end of the pier and back. Afterwards we went for a drive to Betys-y-coed and along Llanberis pass near Mount Snowdon. They must’ve had a LOT of rain because everywhere was flooded! I hope we can go back when the weather is nice.